Very impressive. I love the personality of the style and imagery this piece is communicating. Marvelous! Thank you thank you. Please remind everyone that ODALISQUE’S HAVE PERSONALITY. 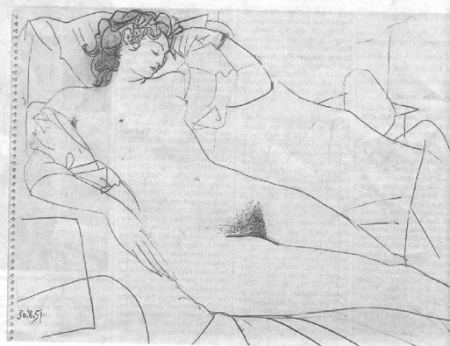 We’re not just silent, recumbent nudes. 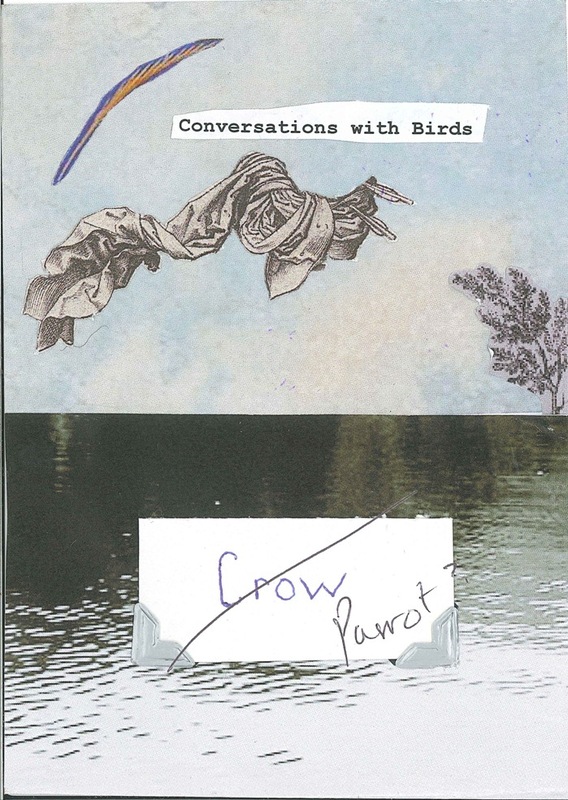 In the past, the crow has had more personality…his conversation has been kind of limited ever since he turned into a parrot.